Simon is a leading historian, former Museum director and former Chief Executive of English Heritage. More about Simon. 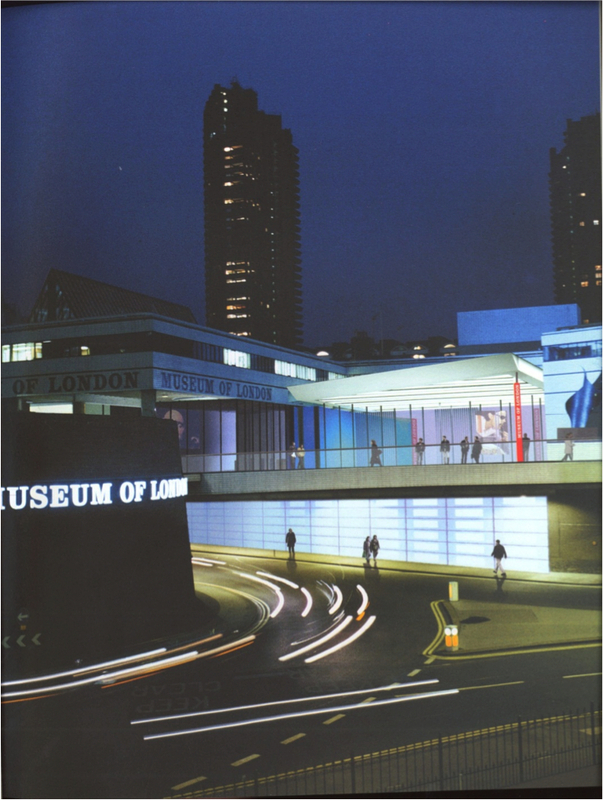 The Museum of London, of which I was director of between 1998 and 2002, is the world’s largest city museum. Its collections of social history and archaeology are huge and diverse and cover the entire history of human habitation in London. In the four and a half years I was there we had a tremendous time with very exciting exhibitions, remarkable archaeology and a big programme of redevelopment. The Museum’s annual reports for the period do justice to what was achieved. But this is a quick summery of what we did. When I arrived at the Museum of London there was a terrible storage crisis. Thousands of boxes of archaeological finds were piled up in rented stores and warehouses all over London. This a view of the store at Lever Street. One of my first priorities was finding a solution for this. The plan was to convert our store in Eagle Wharf Road into a new centre for London’s archaeology – The London Archaeological Archive and Research Centre. It was the early days of the heritage Lottery Fund and they gave us £1.1m – we raised the rest ourselves. Building started in 2000 and the stores opened the next year. 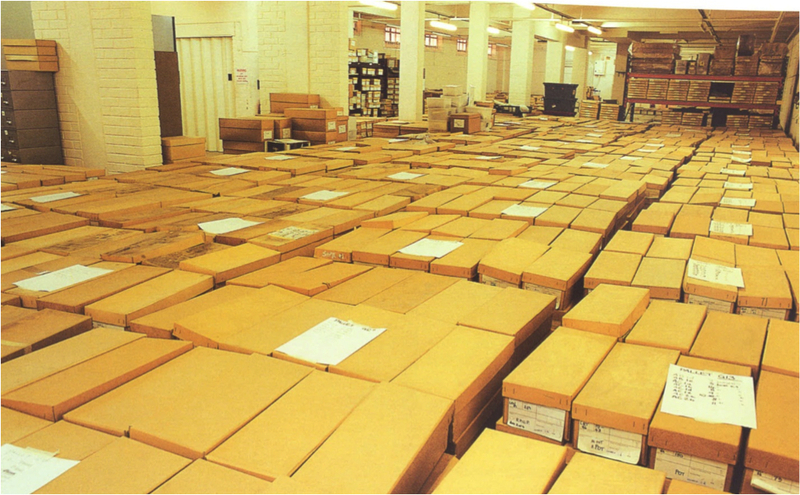 In the end there were over 8km of shelving for hundreds of thousands of boxes of archaeological material. 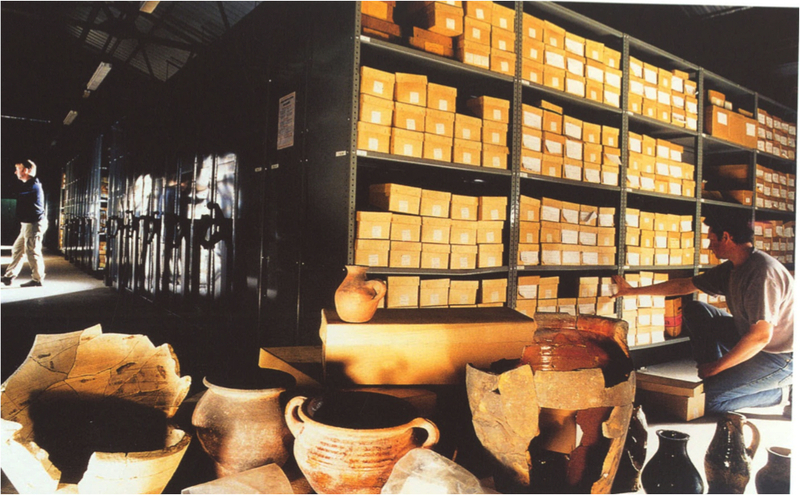 Our collections were growing faster than those of any other museum by virtue of the building boom in London and the major role that our archaeology service, MoLAS, had in digging the sites. We made the most of this organising partnerships with universities to help people undertake PhDs and we started a schools programme deaccessioning unstratified Roman finds and presenting them to schools as Roman . On the top floor we built new offices for MoLAS taking them out of expensive rented accommodation elsewhere. Other than storage our second major priority was to get noticed. We decided to do this by doing a much bigger and more ambitious exhibition programme. We rebuilt the temporary exhibition space by moving some walls around and launched our first blockbuster London Bodies, pictured above. It was hugely successful with 70,000 visitors in four months and got us much more notice than we had been used to. Other shows followed including the photographs of Terrance Donovan and Alfred the Great in 1999. The next show was London Eats Out – 500 Years of Capital Dining. 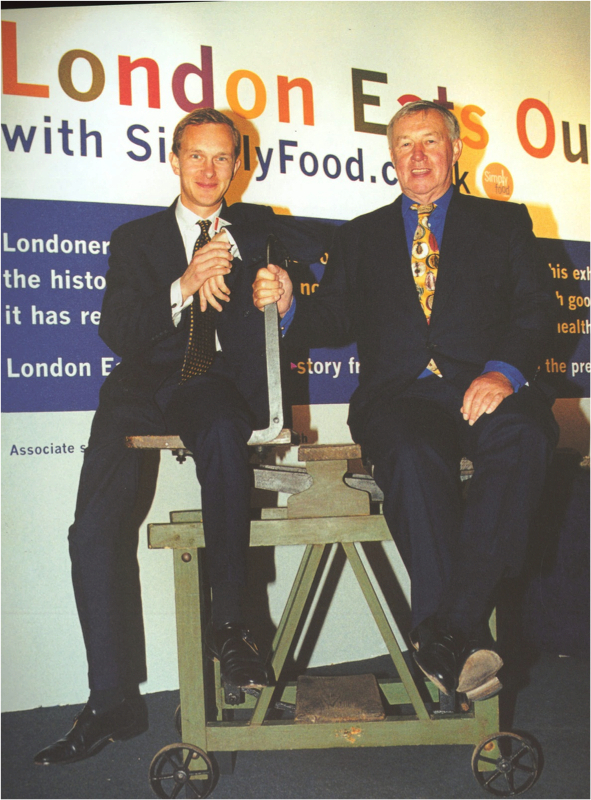 Which opened in 1999, this is Sir Terrence Conran and me on the opening night. The best show of all, however was High Street Londinuim which the Evening Standard called ‘one of the most unusual exhibitions ever staged in London’ In it we recreated full scale a section of the Roman Via Decumana as excavated in Cheapside. Visitors could actually experience what it was like to visit a row of Roman shops and at the end see the actual artefacts that we had excavated there. At the same time that we ran the blockbusters we initiated a series of small exhibitions that we called Capital Concerns. The purpose of these was threefold. First to get aspects of our amazing collection out of store and onto display. Second to cover topical issues and thereby generate news headlines. Third to give more curators the opportunity to curate an exhibition. In the first year we did eight, in later years we did six a year. 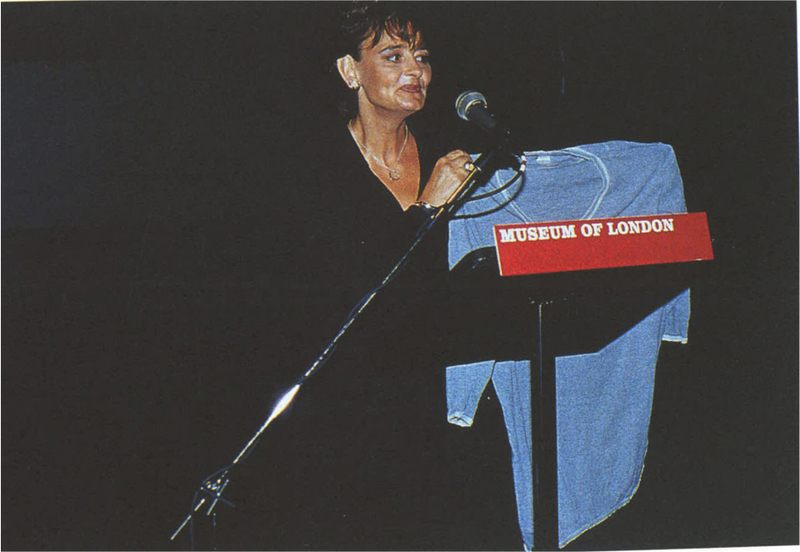 This is Cherie Blair at the opening of Power Dressing, a show in which we got out our outstanding collection of politicians clothes. She produced from her handbag the grey tee shirt she had worn when she opened the door of her house to the world’s assembled press the day after winning the 1997 General Election. 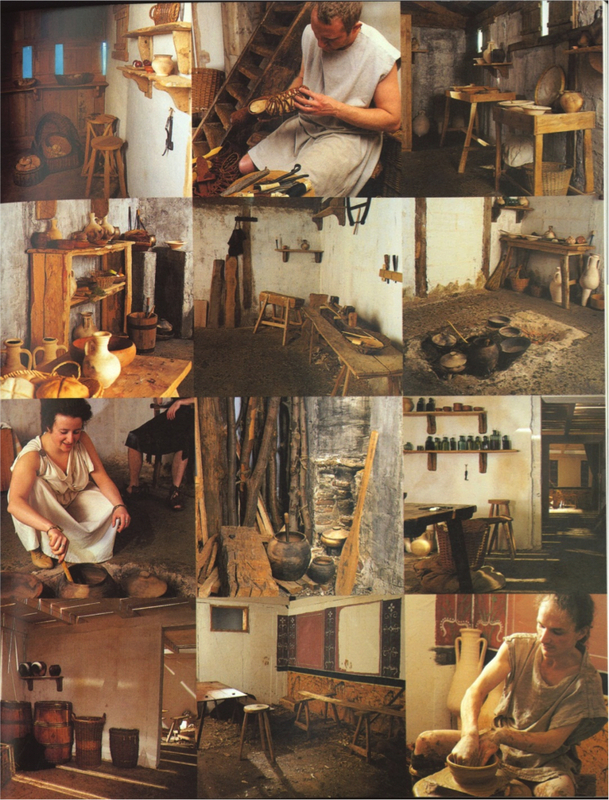 The Museum of London’s greatest strength was the fact that it had a major archaeological unit attached to it. The meant that we could bring amazing finds straight from the trenches and put them on display. 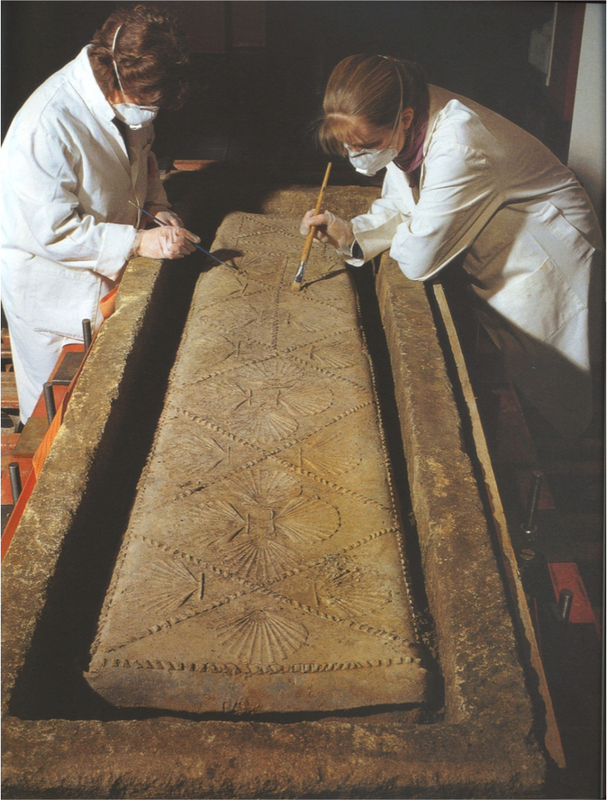 We initiated a series of archaeological displays in 1999. One of the early displays was the spectacular Spitalfields Roman excavated in March 1999 and visited by 10,000 people in a fortnight. Despite everything we did to improve the galleries and extend exhibition space the fact remained that the museum lacked two key things. A proper entrance and a large enough exhibition space. 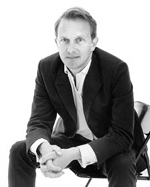 In 1999 we employed the architects Wilkinson Eyre to design both. We started fundraising and with the munificent help of both Lord Sainsbury and Lord Wolfson were able to start work in 2002. We did not neglect the permanent galleries which, after all, are the backbone of any museum. 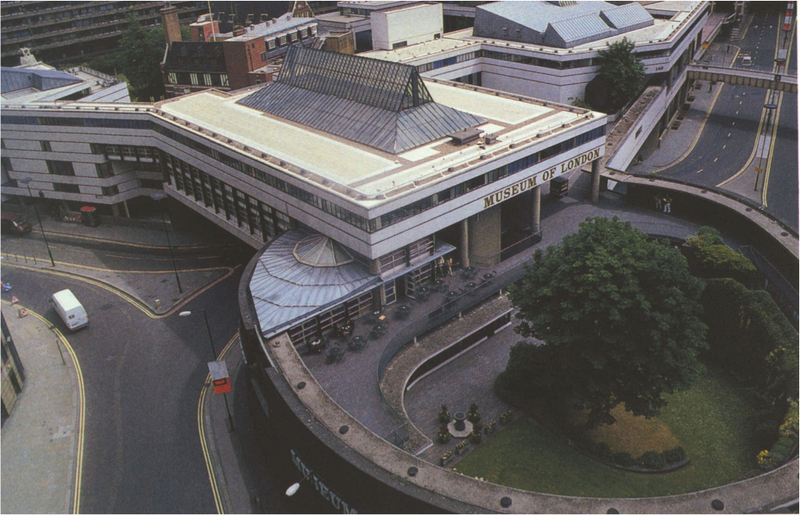 The largest galleries we did were designed for us by Terrence Conran and were called World City: they opened in 2001. 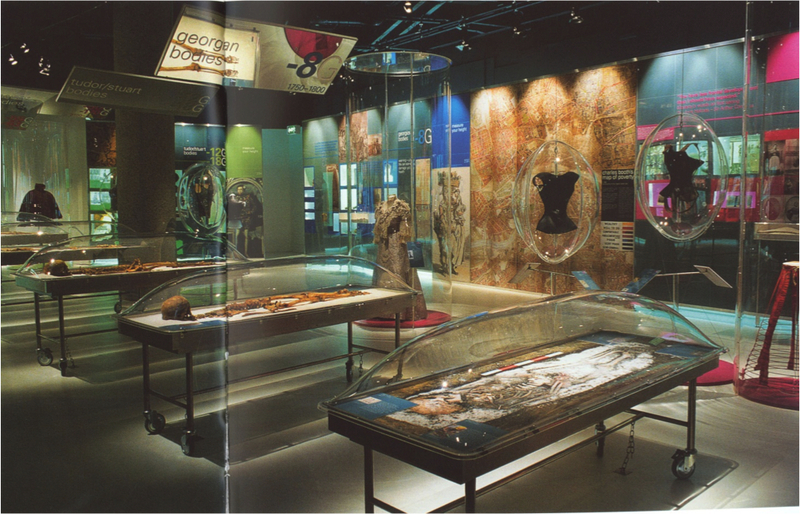 The following year we opened London before London, our prehistoric galleries, pictured here. The result of all this works was, as you can see, a healthy increase in the number of our visitors, an improvement in our financial position and general applause for what we were doing. While it is not part of the main story of my time at the MoL it should also be noted that we were heavily engaged in building a new museum in Docklands for our port and river collections. This was a major undertaking that opened after I left, as did the new entrance and exhibition gallery.